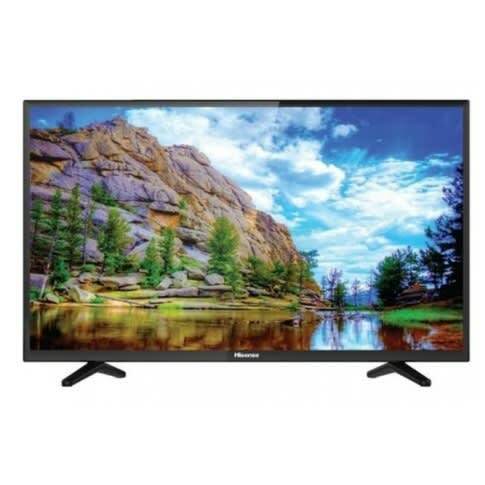 HISENSE 49 Inch LED HD TV M2160F with model TV 49 M2160F. It has a screen size of 49 Inches. It has a sleek, easy to maintain design. It has a powerful screen resolution . The HISENSE 49 Inch LED HD TV M2160F comes with an energy saving feature that includes backlight control that reduces power consumption. 2 HDMI, 1 USB DIVX, 1 AV, VGA-RGB and it being a HD TV are some of its most priced features. With its slim design, this television is an elegant way to bring an impressive picture to more spaces. 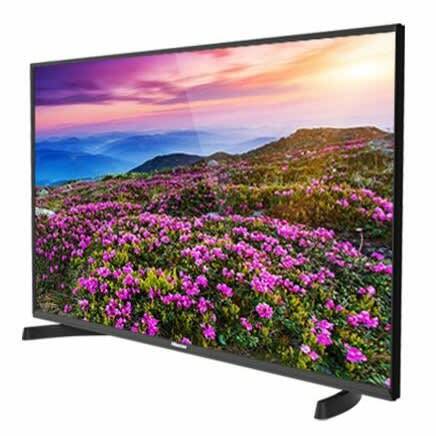 The HISENSE 49 Inch LED HD TV M2160F has a DivX port, an antenna input and 2 HDMI ports. The USB port aids the connection of flash drives, while the HDMI port aides the connection of laptops, projectors etc. It also comes with a fully functioning AV ports for connection of DVDs and the likes of it. The HISENSE 49 Inch LED HD TV M2160F has a smart energy saving feature that helps users to be a little greener by limiting power consumption. Divx function enables the playback of video clips in High Definition. 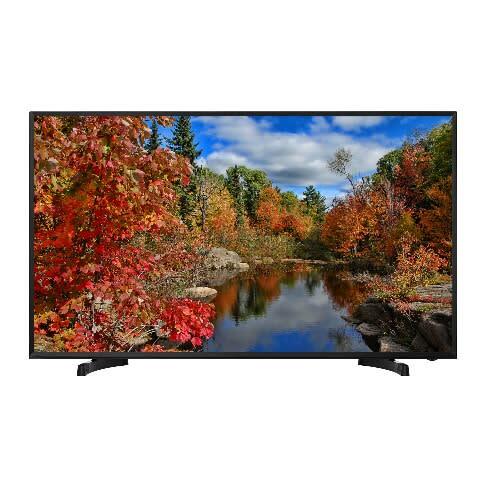 An additional bonus point to buy this television is that it comes with a warranty coverage of 1 year. The HISENSE brand has also served Nigeria for a while now, and it is safe to say that religious users of this brand can testify to the solidity and originality of this brand. HISENSE products are considered safe to use anywhere. These products are sure to serve its user with a defined purpose and they always come at affordable prices.